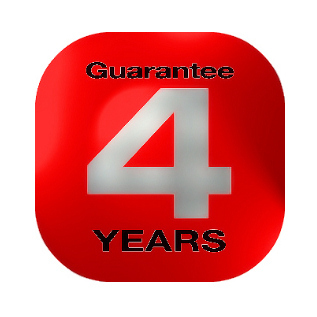 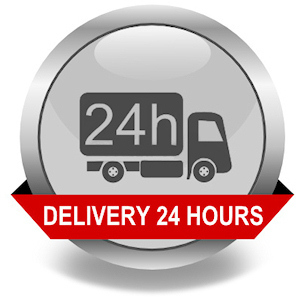 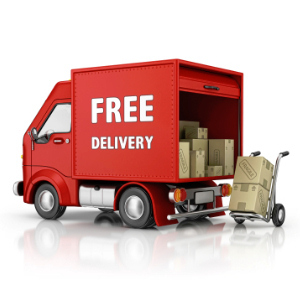 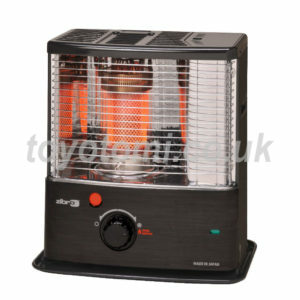 Zibro Heaters go beyond usual European safety standards. 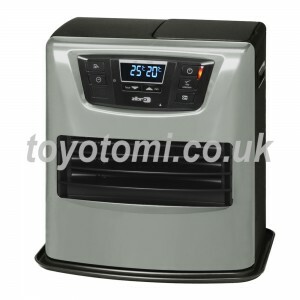 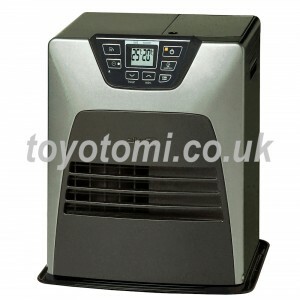 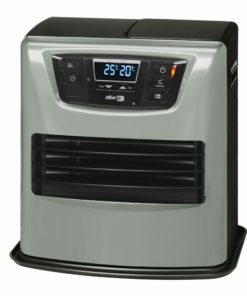 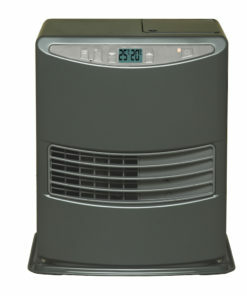 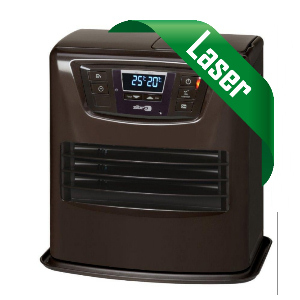 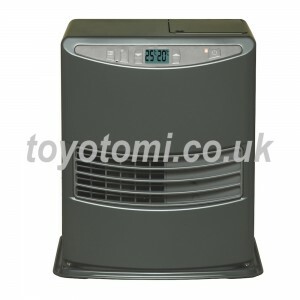 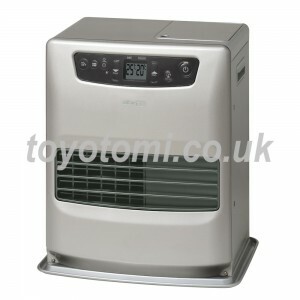 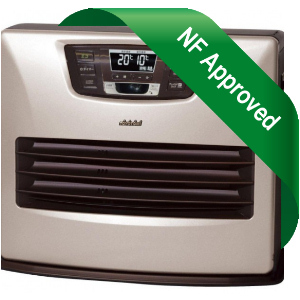 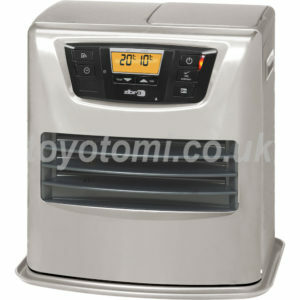 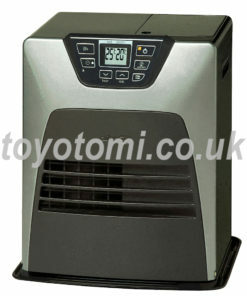 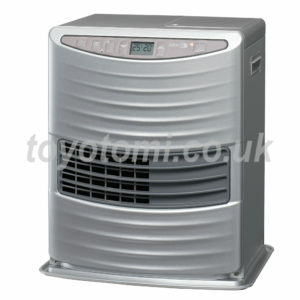 Odourless in operation, they make ideal supplementary heating or main heating for the home. 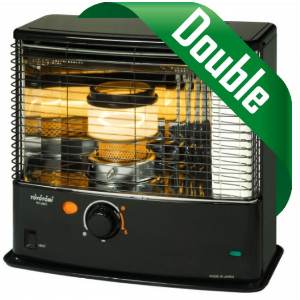 Zibro double wick burners efficiently burn fuel & reduce odours while burning. 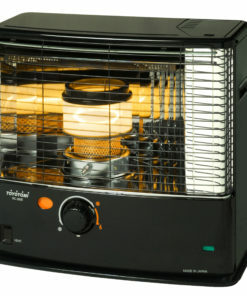 No power supply needed. 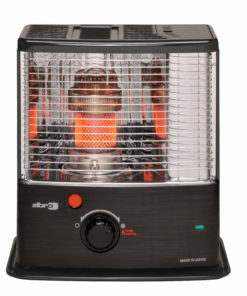 Zibro wick heaters need no electricity power supply & radiate heat into the room. 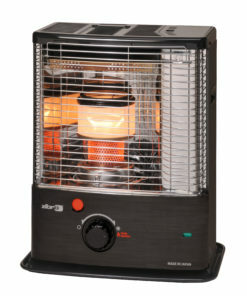 Programmable, laser ignition for efficient burning. 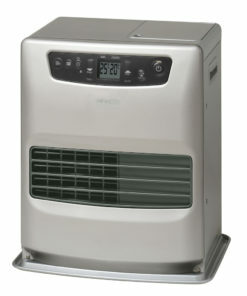 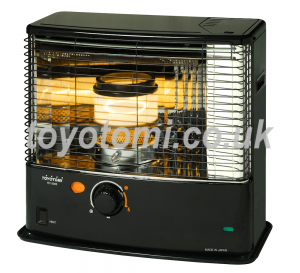 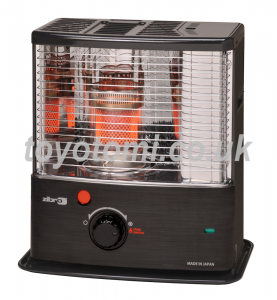 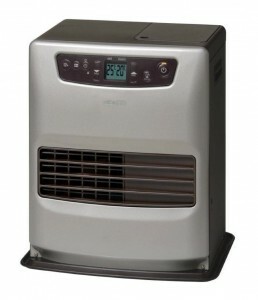 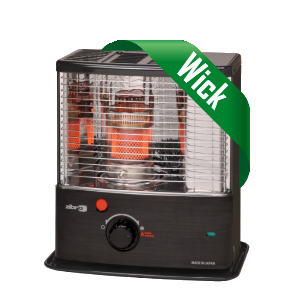 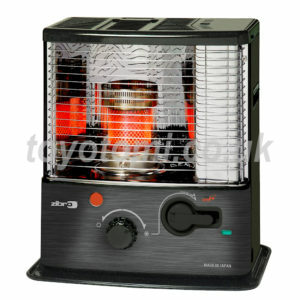 Zibro Heaters RS G24 Wick Burner 2.4kW UNIQUE!